An action-packed, mythological chapter book series from Tony Abbott! 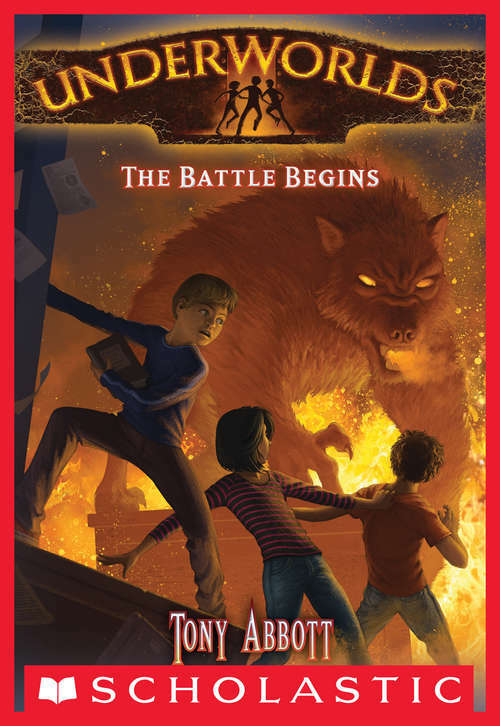 There's something lurking under Owen's school. . . . Owen Brown is your average fourth grader. Or he was, until his best friend, Dana, disappeared. Right in front of his face. Through the floor of the school. Owen's average life has turned upside down. He's determined to find Dana -- before anyone realizes she's missing. Owen sets out on a mysterious, mythological rescue mission with his friends Jon and Sydney. But what none of them know is that Dana's disappearance is part of a much larger riddle. And they're at the center of it.